Area rugs don’t come cheap, and so, it is imperative to protect your significant investment by taking proper care of them. However, there is no “one-size-fits-all” approach when it comes to area rug cleaning. 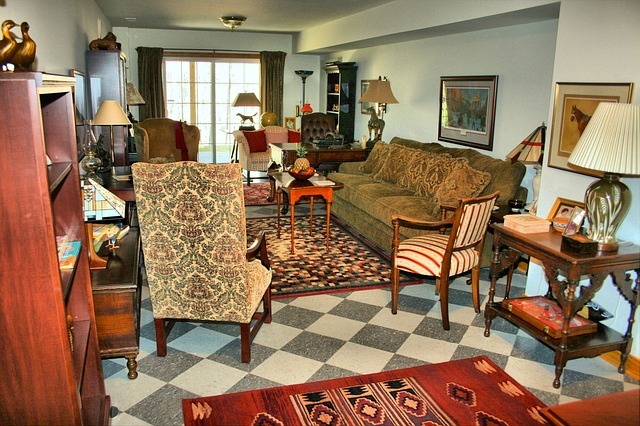 The material, size, construction among other factors come into play when it comes to proper area rug cleaning and care. Area rugs are some of the easily ruined items in a home, and so, you want to be serious in care and maintenance. In this post, we are going to give you a couple of area rug cleaning tips that will help keep your mat or carpet in top notch condition. Generally, you need to take care of a rug as you would with a carpet, but most importantly, you should vacuum the area mat on a daily basis. Vacuuming keeps the mat clean and prevents it from aging prematurely. It also gives the rug a vibrant and well-maintained appearance, making it look new at all times. If you own a small rug, you can take it outside and shake it or beat it against a porch rail or fence to remove the hair, grit, and dirt that it might have accumulated. Ensure that you put some power when beating or shaking to have it completely dirt free. If you don’t have a pet, then move on to the next tip. However, if you have a poodle or a cat, high chances are they will rub or bury themselves into the area rug. However, vacuuming is not usually enough to eliminate the pet hair and so, you will need to use a stiff brush to pick up the hair. It is advisable to deep clean all your area rugs after every 12 to 18 months. When using a rug or carpet cleaning product for the first time, it is always advisable to use it on a small region first. If you have relatively larger rugs, then you may want to use a carpet shampooer or a steam cleaner for the cleaning process. This ascertains a long lifespan to your rug and ensures that your home is clean and hygienic. This is important in minimizing the aging process of the rugs. As earlier mentioned, area rugs are not cheap and so, you want them to last as long as possible. Sun rays and foot traffic tend to wear them out and so, turning them at least once a year helps reduce or even out the damage. Generally, what you do with your wall to wall carpeting can be implemented on area rugs. However, keep in mind the material the rug is made of and ensure that you use the right products to clean it. Also, never vacuum the edges of an area rug as this may damage your expensive mat. With these tips, you should have clean and appealing area rugs all the time.